Pain or discomfort after a bite of ice cream or a spoonful of hot soup? If so, you are not alone! 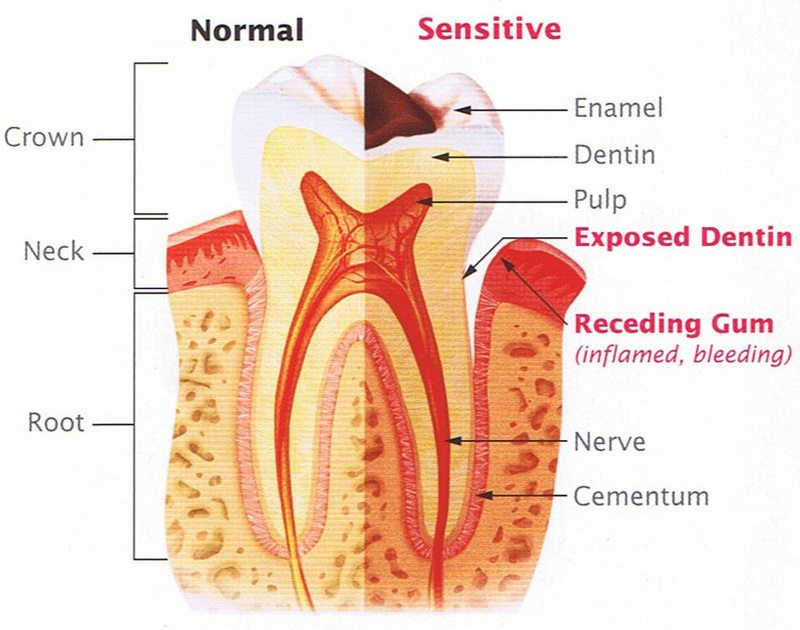 Tooth sensitivity is reasonably common. It is a sharp temporary pain that can happen with eating, drinking, cold & hot, acidic & sugary foods, flossing & brushing, alcohol-based mouthwashes, even air. It can be an acute or a chronic problem affecting one or more teeth, even all teeth. It can come and go & range from mild to severe. These can be caused by too much force when brushing teeth, using a hard or an electric toothbrush, regular intake of sugary & acidic foods, teeth grinding, conditions such as gastro-oesophageal reflux, gastroparesis & bulimia. Some long-term medications can also cause sensitivity. At NMD, we use a 3D scanning protocol to monitor the extent of tooth surface loss over time. This is exactly what ultimately causes tooth sensitivity and design & implement protective treatment regimes accordingly. If you're concerned about sensitive teeth, call us ASAP on 0395570957 to learn how we can help.